Hotel in fuzhou - Hanting Fuzhou Dagong Rd. 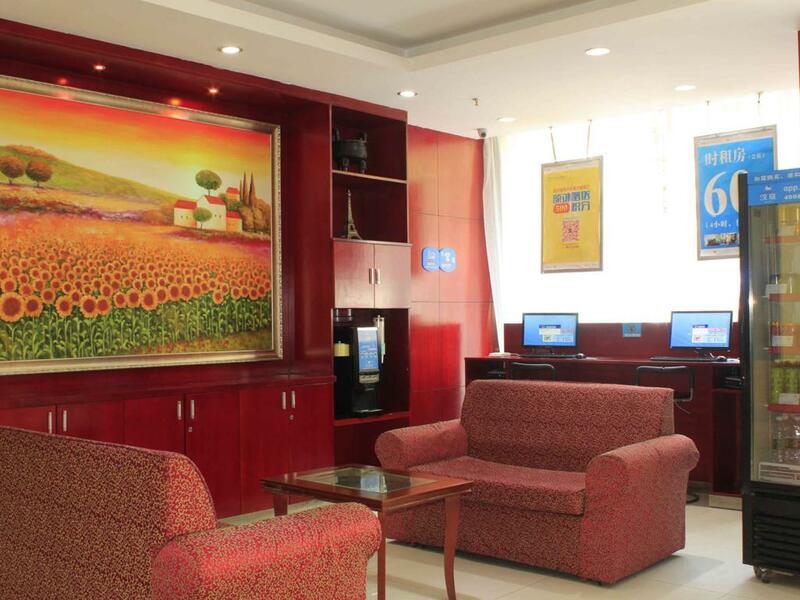 Hotel is located at the old city center of Fuzhou with design style of modern fast hotel chains. Layout of room shows strong simplicity, convenience and comfort. It has prosperous shopping mall, local food street, big cinema, music club near by and is the transportation hub for lots city roads. We are the best choice for business and tourism.